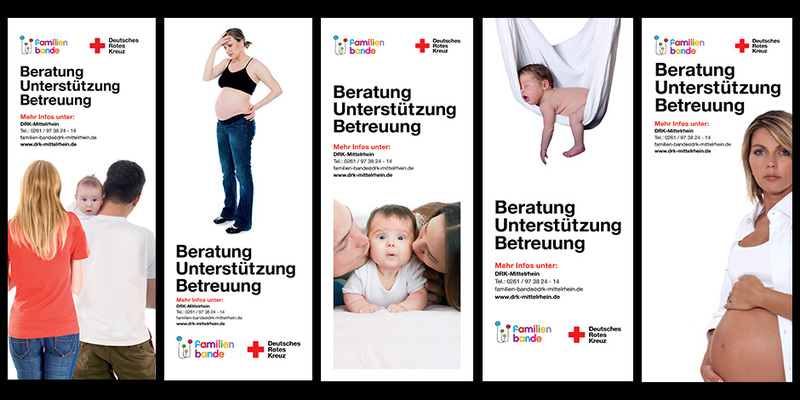 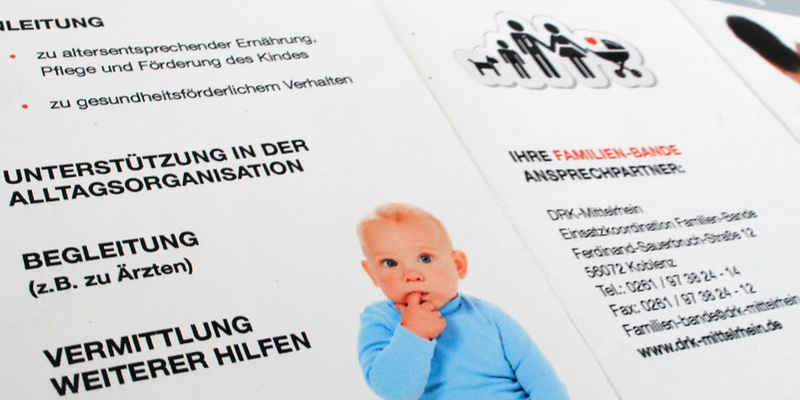 The German Red Cross was in need of a logo design for their new Program “Familien-Bande” or “Family Band”. 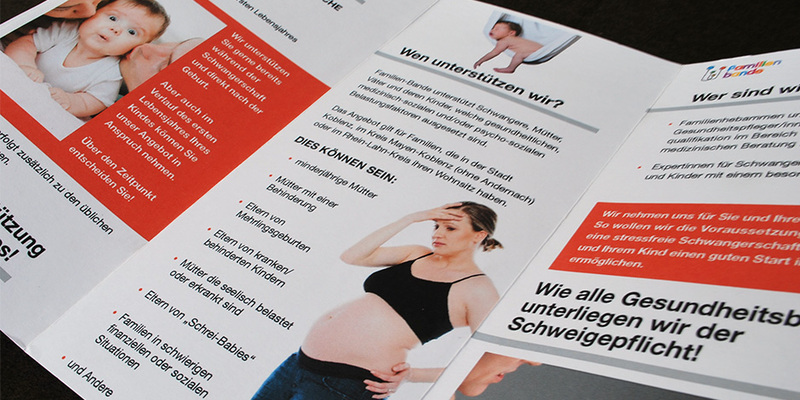 The program supports young mothers and families during their pregnancy and throughout the child’s first year. 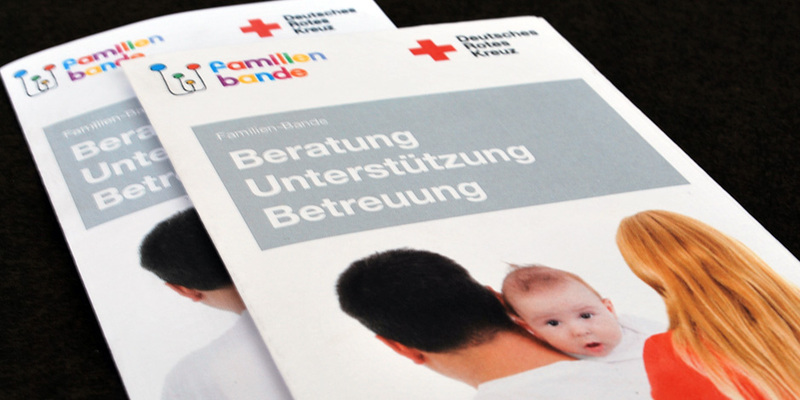 The logo represents a family with a delicate structure and the ribbon aims to keep them together.